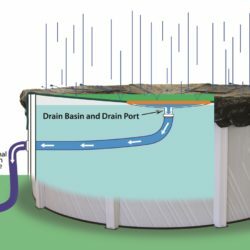 Welcome to Oxygen Pools, the first proven alternative to chlorine pools. Our oxygen based water treatment program uses technology that has been proven on thousands of pools and is guaranteed to keep your pool water fresh, clean and safe. 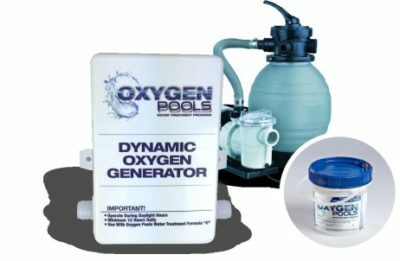 The Oxygen Pool Program uses two components: A Dynamic Oxygen Generator and a weekly dose of our proprietary nontoxic, nonchlorine additive. The Dynamic Oxygen Generator installs onto any type of filter without special tools. Using the existing pool pump, water is circulated through the generator which adds dynamic oxygen to the water as it circulates back to the pool. 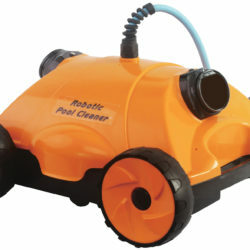 This dynamic oxygen oxidizes bacteria, algae, and viruses in the plumbing and in the pool. 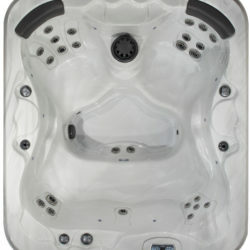 Then we add a weekly dose of activated oxygen and other, non-toxic compounds that keep the water balanced and clear. The powder is so gentle that you can swim in minutes after dosing. 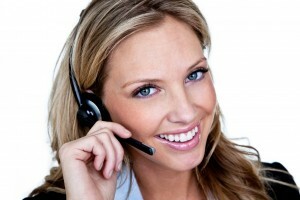 But it’s the combination of these two processes that is so effective, and you’ll see the difference immediately. Oxygen Pools are so clear and so fresh that you’ll never go back to a chlorine treated pool. If you’re using chlorine now or if you have a salt pool, there is no conversion process. No need to neutralize the pool from what you’ve been using or wait for days to swim. 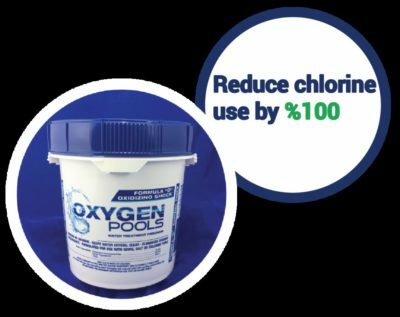 Just start using the Oxygen Pool program and you’ll be swimming in a chlorine free pool within days.